Hold the ID in your hand. 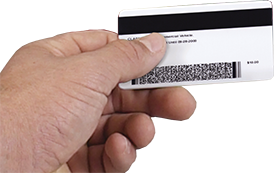 Ask the customer to take the ID out of his (or her) wallet. 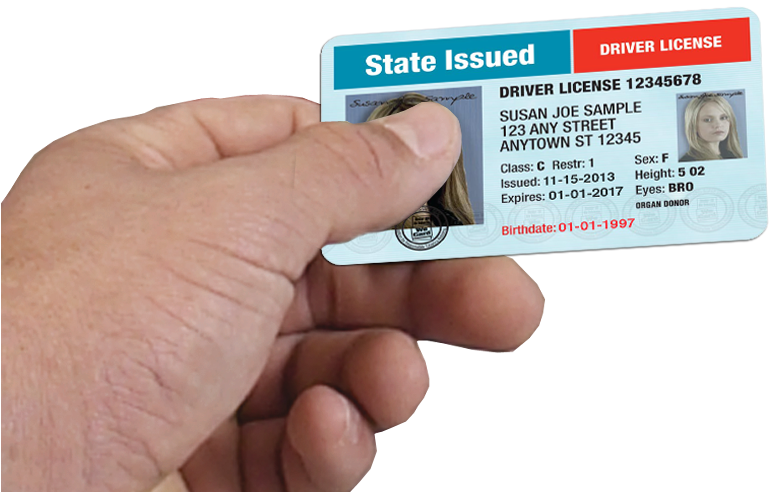 Sweep your finger across the face of the ID. If you feel bumps or the photo is raised on the surface, it has probably been altered. Flip the ID over and look at the back. 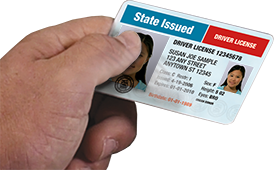 Most state-issued IDs include bar codes, magnetic strips or other information on the back. If the back is blank, it's probably a fake.